David Gest's Soul Legends Live In Concert! 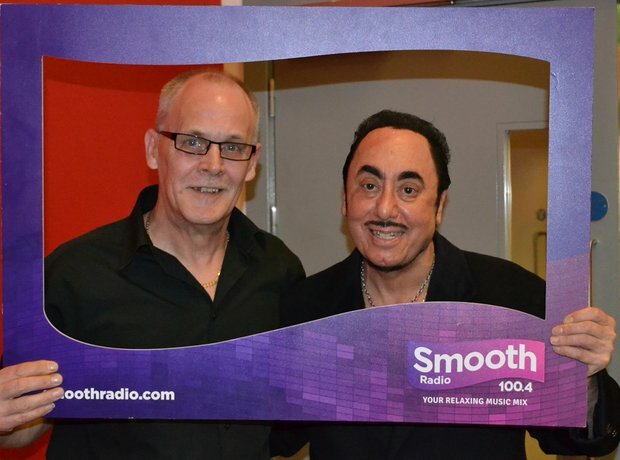 One of our winners - Barry Smith from Skelmersdale - meets David Gest backstage! The legendary singer treated the audience to everything from Three Degrees to Little Mix hits! Thousands of people came out to enjoy the best soul night in town! 13. Soul fans in Liverpool! 14. Soul fans in Liverpool! 17. The best night in town! 20. The best night in town! 21. Soul fans in Liverpool! Thousands of soul fans arrived in Liverpool for a night of showstopping performances including one from Dionne Warwick! 22. Soul Fans in Liverpool! 23. Soul fans in Liverpool! 24. Soul fans in Liverpool!